On the 8th of May, Nefula will be present at ISIA Florence’s Open Day to give an overview of the Near Future Design methodology with a 5 hours workshop. From the research phase to the design of the New Normals, ending with the realization of the World Map. If you are searching for a MA in Design, or you just want to measure yourself with an example of NFD Project, you can find all the information and you can sign up here. 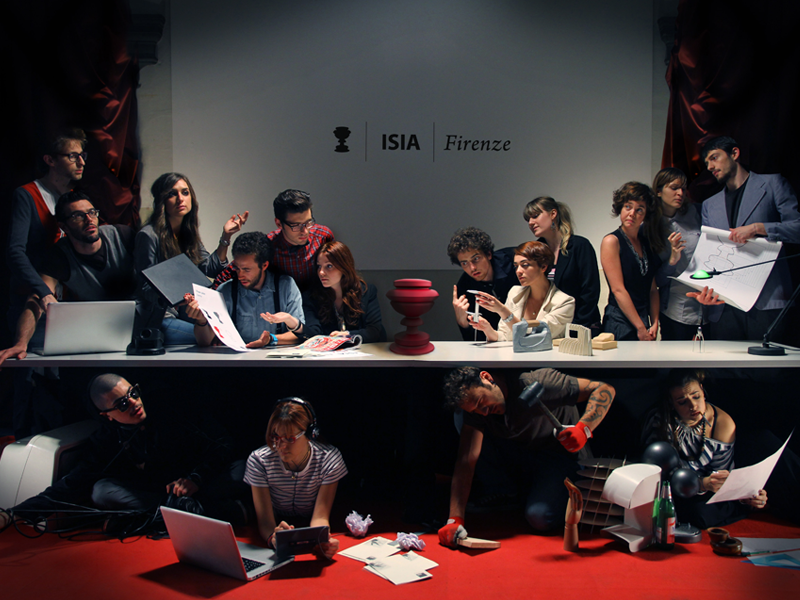 ISIA Florence is an important italian design institute. Since 2012, the first italian Near Future Design course has started inside ISIA thanks to the professors Salvatore Iaconesi and Oriana Persico. The course takes place every year involving the students of the Communication Design and Product Design Masters, working on a whole NFD thematic project . Nefula was born as inside the NFD course. For this reason, the educational aspect is fundamental for us and we are very happy to contribute by participating to the Open Day.